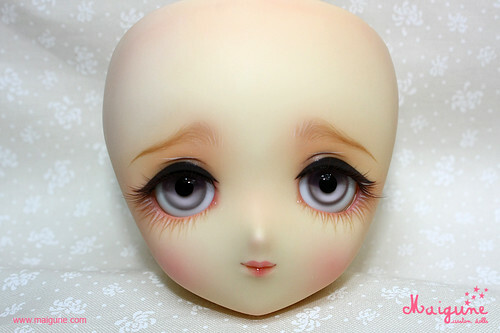 Commission: Volks Chii, a photo by maigune on Flickr. Commission: Volks YoTenshi Konomi, a photo by maigune on Flickr. 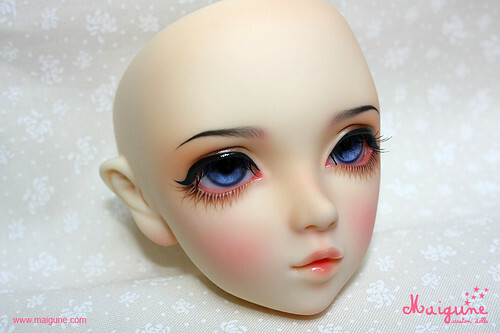 Commission: Volks Rinon, a photo by maigune on Flickr. 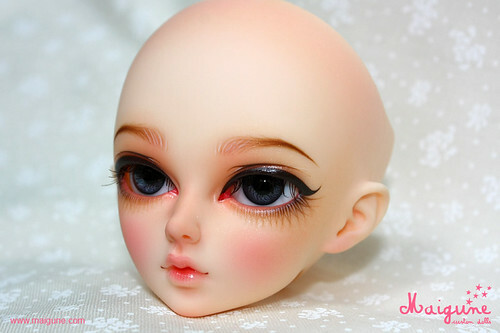 Commission: Unoa L-Bi Fairy Skin, a photo by maigune on Flickr. 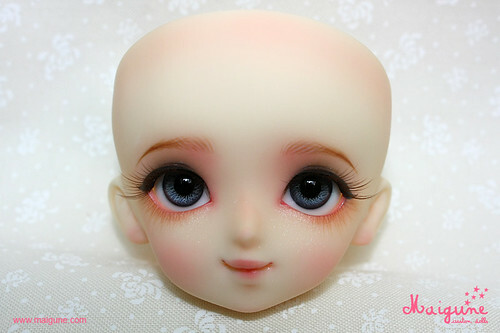 Commission: FairyLand MNF Marcia, a photo by maigune on Flickr. 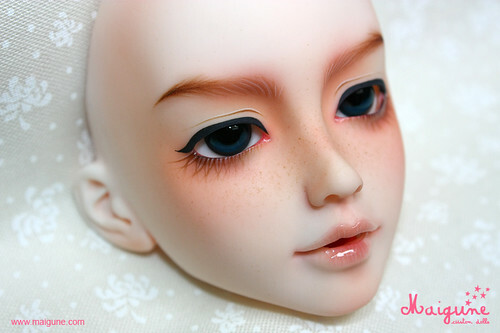 Commission: D-Storic Narin 401, a photo by maigune on Flickr. La tienda de maquillaje está abierta.